20 Stories High on the Beeb! Two on 20th January as part of the Performance Live strand of programmes. how this impacts on women today. And importantly asks what would happen if we started to talk openly about it. HOPE STREET TO ‘MEET’ CHINA’S FIRST EMPEROR! 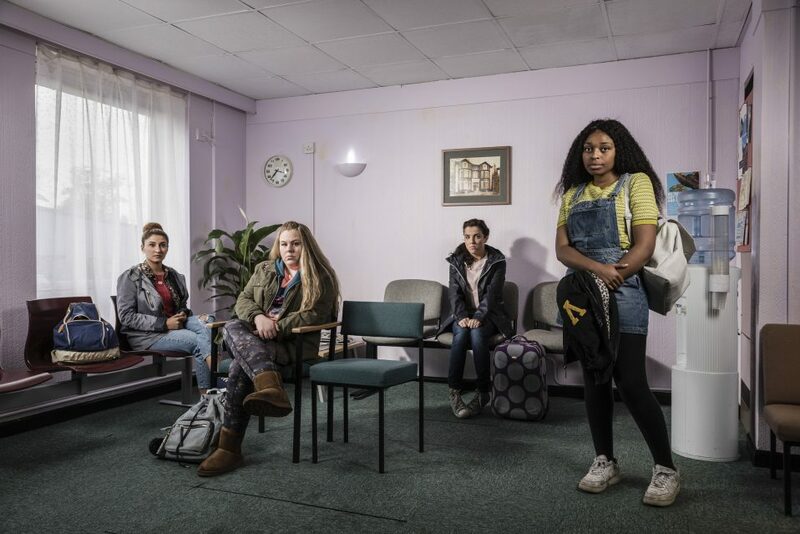 Hope Street Ltd is delighted to have been commissioned to produce an immersive theatre experience for children to form part of the schools’ programme cultural offer. “The Rise of the Warriors” went into its development phase during November and boasts a largely Liverpool company of lead artists, the majority of whom have worked with several COoL members over the years. 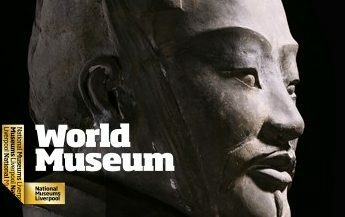 Opening 9 February to 28 October 2018, China’s First Emperor and the Terracotta Warriors exhibition at World Museum features more than 180 spectacular artefacts from museums across Shaanxi Province, more than half of which have never been on show in the UK before. This landmark exhibition tells the story of the formative years of the Chinese nation, from the pre-unification Qin Kings, to China’s First Emperor, Qin Shi Huang’s rise to power and the legacy of his achievements in the succeeding Han Dynasty. Liverpool Irish Festival 2017 is almost here! We know you’re been waiting and we are so excited about it nearly being here! With 60 events (30 involving music! ), almost 30 venues, 50+ partners and over 100 artists taking part, LivIrishFest 2017 is going to be awesome! All tickets are on sale now you can get to all the events here. Family Ceili and Liverpool Comhaltas 60th celebrations – Sun 29 Oct, Liverpool Irish Centre. supporting and working with the community. Each has limited availability for certain aspects (i.e., a couple fo the sessions at the Family Day), so we urge you to get your tickets booked a.s.a.p to ensure you don’t miss out! Want to know more? Sign up for our newsletter, here. PHYSICAL FEST TAKES A BREAK! 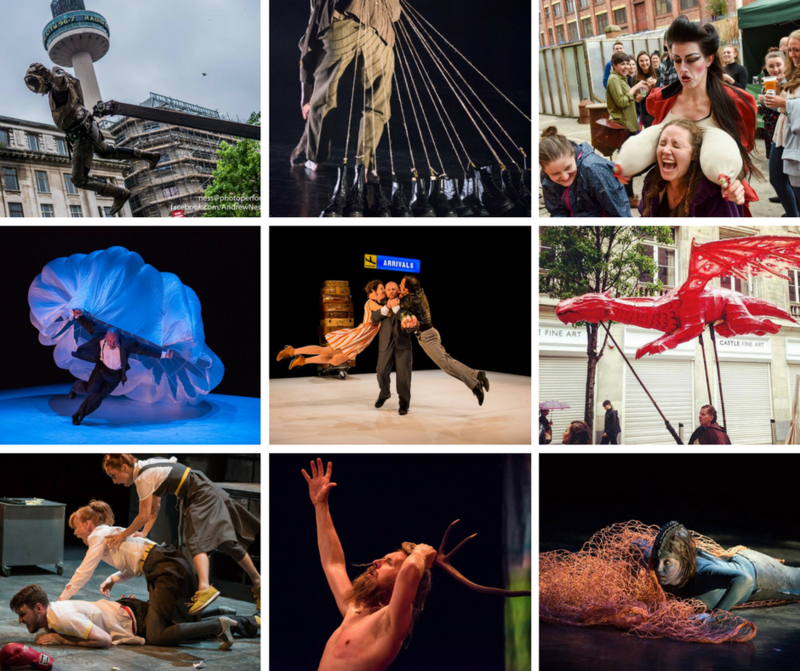 Tmesis Theatre will be taking a year break from their annual international festival, Physical Fest 2018. 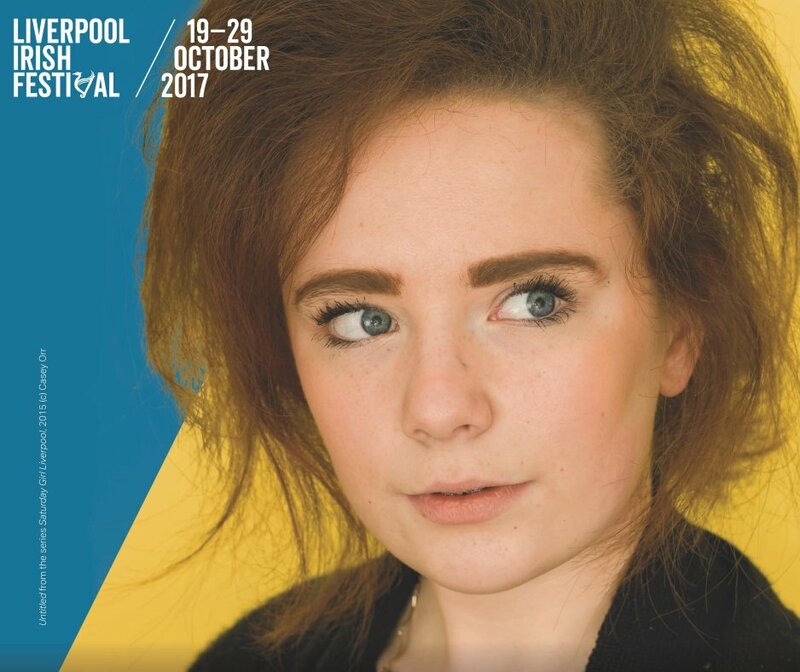 ‘The festival has grown dramatically over the past three years, which has been fantastic, we have supported numerous local artists as well as bringing high quality national and international work to Liverpool that hasn’t been seen here before. This increase in scale means we have to take a break in order to have the time to raise the funds that are now needed to make it happen, and develop exciting new ideas, coming back refreshed and raring to go in 2019! We won’t be going away though, as Tmesis will be developing an exciting new show in 2018 with the Unity Theatre, and we will be running the Tmesis Training Company as well as some, one off Physical Fest specials… watch this space: sign up to our mailing list/Twitter/Facebook for updates and do get in touch if you are interested in working with/ supporting Physical Fest in the future. CULTURE SHIFTS LEARNING LAB – HOW CAN WE CO-AUTHOR CULTURE? Your ticket for the: PHYSICAL FEST TAKES A BREAK!